The new book featuring the new technique of MARLISLE! 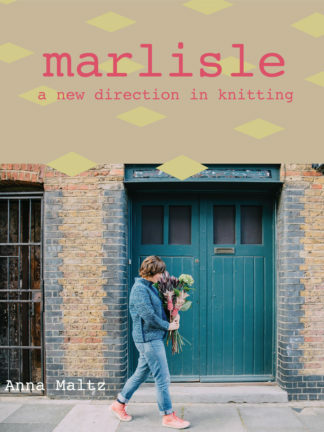 Marlisle: A New Direction in Knitting is a beautiful, 160 page, full-colour, litho-printed book packed with photographs, schematics, knowledge, anecdotes and opinion to get you started on your Marlisle adventure. Whether you are accomplished or just starting to gain confidence, this book embraces the joy that, in knitting, there is always something new to learn and try – and it can be surprisingly simple! Marlisle lets you reevaluate rules, your yarn and what you thought were the limits of knitting. 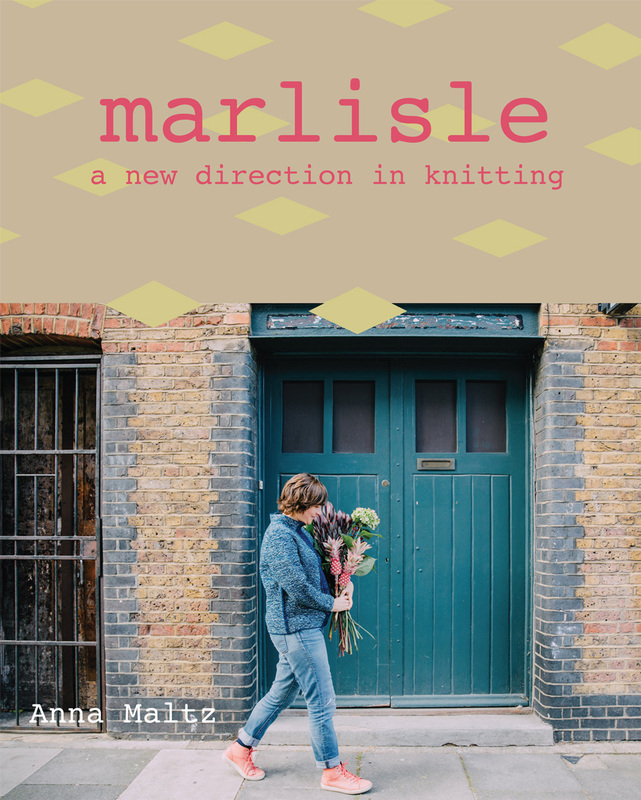 Your physical copy of Marlisle: A New Direction in Knittting entitles you to a PDF copy. The Ravelry code for the PDF will be emailed to you once your book is on its way to you. Currently, there are no plans to make a PDF-only version available for purchase.